Commenting on a website is a useful tricks to get more traffic and as a results of getting more readers in few days. 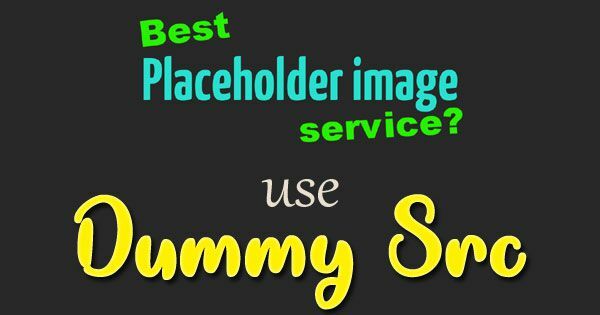 Below is a nice commenting strategy which can help in getting more readers pointing to your blog. When you start a new blog or website whatever may be, the first thing which strikes in your mind is to get new readers i.e. more traffic and subscribers. For a new blog, this is not an easy task. You need to make your website more popular to get this result. The strategy is very simple. Just spend some times a day like half hour a day for commenting on other blogs for getting the backlinks. You can get the list of most popular blogs from online. Just write down the name of that blog and category they belongs to. 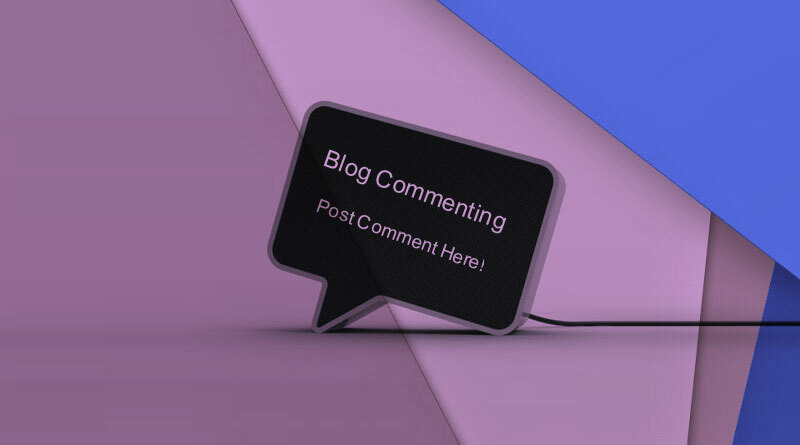 So, commenting on popular blogging blogs will help to get unique traffic and it will be more decent if your blog topic is very interesting. This can help you for seo advantage and the backlinks too. Spend at least half hour a day commenting on these blogs updates. Make sure that you comment a positive response like “Thank you!” or “Great article” or you can give a solution also.